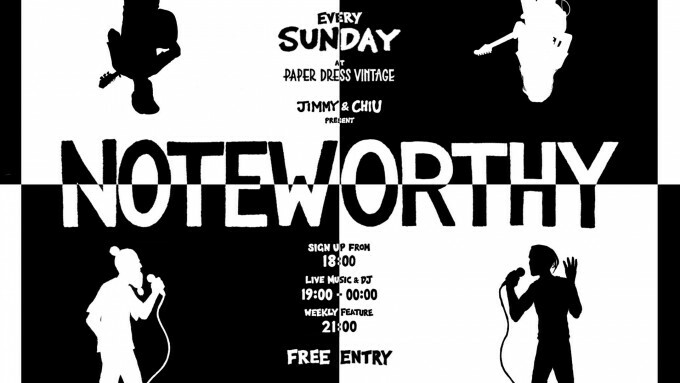 Join us this Sunday for a festive special and their final show of the year – expect all the usual jamming and open mic’ing you’ve come to expect with Noteworthy! Sign up at 1800, live music from 1830! Running till midnight for extra festive fun!